In the Gospel passage of today, Jesus curses the scribes and Pharisees for their hypocrisy. Hypocrisy is defined as a behaviour in which somebody pretends to have moral standards or opinions that they do not actually have. Did the leaders of the religion pretend to be someone who they were not? Yes indeed. They pretended to be perfect and holy people in front of simple believers. They presented themselves as the models. They could succeed in this effort, for their ritualistic demands were perfectly fulfilled and no one could ever raise any questions about their authenticity. In other words, they were the whitewashed tombs: appearing beautiful and attractive (with all their ritual practices filled with external holiness), but having just the corpse inside (improper value system that could not accept the truth – they could not recognize the Son of God!). Are we authentic in our life? Does what we believe and what we live to go hand in hand? Do our external actions bear witness to who we really are? Have the regular practices of piety become an expression of the deep relationship we enjoy with our Lord? 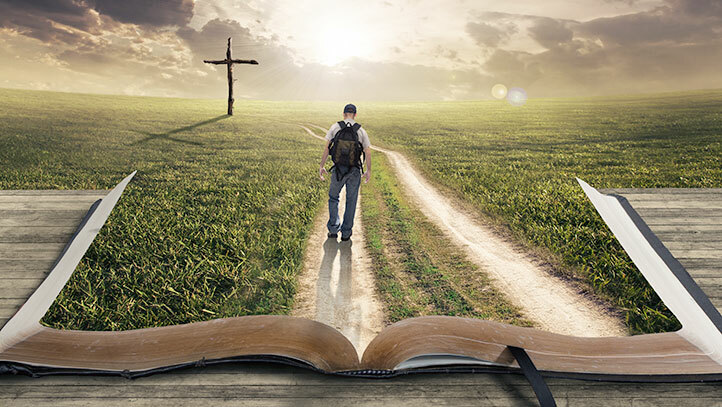 If our answer expresses negativity, if there is a tendency to compromise between our exterior and interior, the first reading offers us a path to follow: receive the Word of God, accept it for what It really is and allow It to work in us. This journey necessarily needs a familiarity with the Word of God. Hence, let us begin to read the Bible and become the living Gospels bearing witness to Christ by our life.